The Caves (or grottoes) of Hercules are a popular tourist attraction just outside of Tangier, Morocco in Cape Spartel. 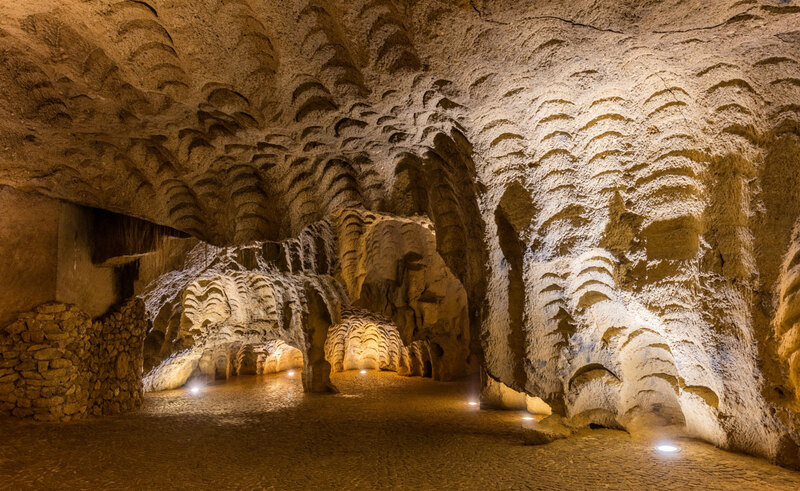 According to Greek mythology, Hercules is believed to have slept in these caves before attempting one of the 12 labors given to him by King Eurystheus of Tiryns. Story has it that it took Hercules 12 years to complete the labors.